Collection Expansion Extravaganza Episode 31: POOCHIE! Collection Expansion Extravaganza Episode 28: Megan and Molly meet Carrie! D&D Toys and Collectibles Episode 115: The joy of the hunt! 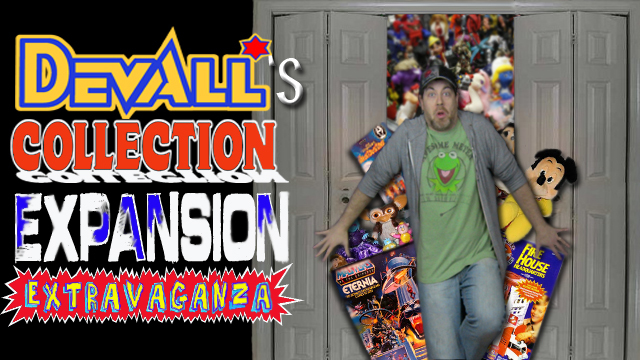 Collection Expansion Extravaganza Episode 24: Shirt Tales, Muppets and Power Lords! Collection Expansion Extravaganza Episode 19: Chicken Nugget Buddies and MORE! Married to the Collection Episode 38: Tales of Coffee cake and MORE toys!